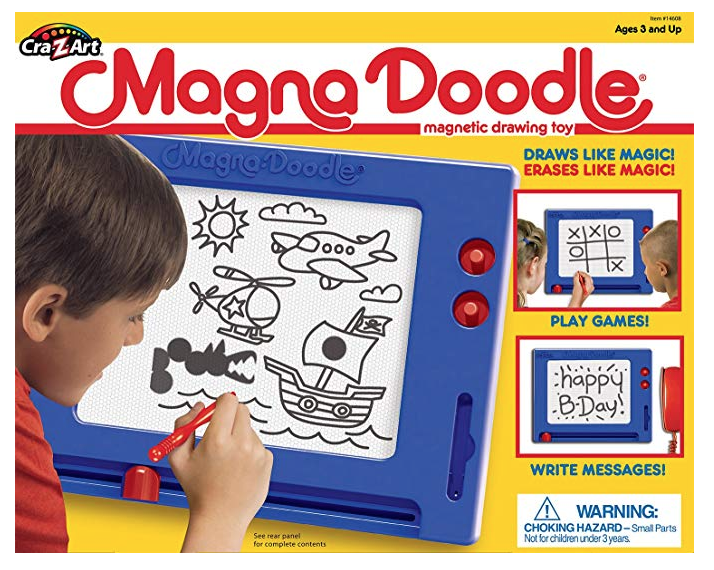 Amazon has this Cra-Z-Art Retro Magna Doodle for $7.99 right now, regularly $20! 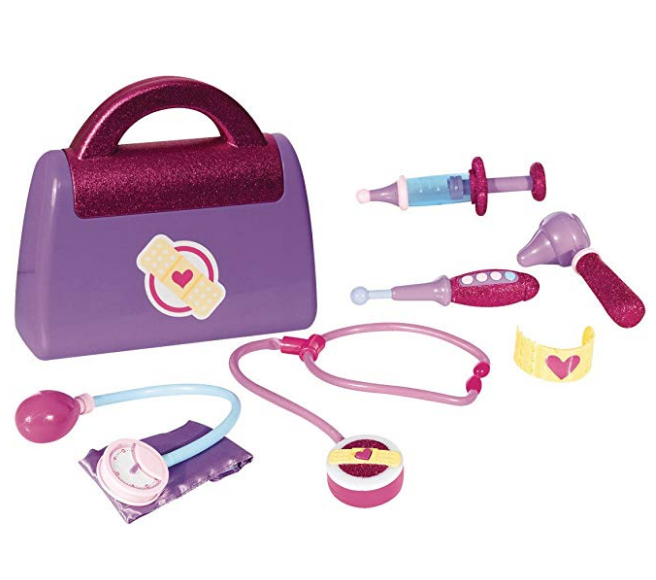 Amazon has the Disney Doc McStuffins Toy Doctor’s Bag for $6.58 right now, regularly $20! 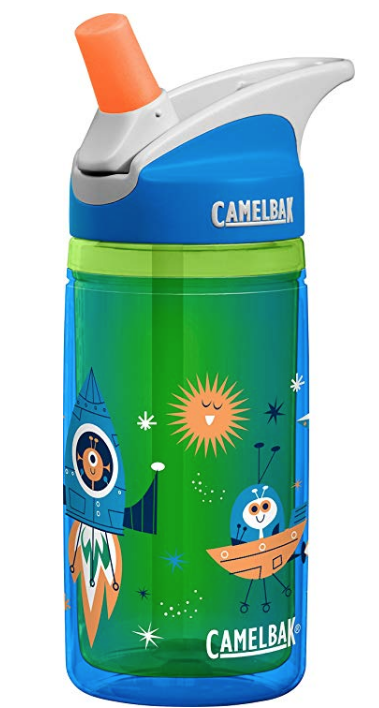 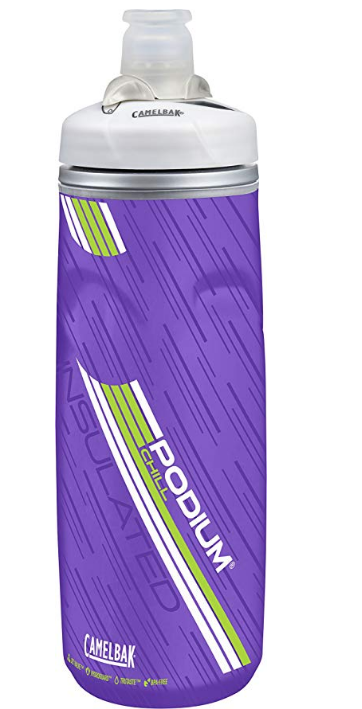 Amazon has this CamelBak 21-Ounce Insulated Water Bottle for $4.96 right now, regularly $13! 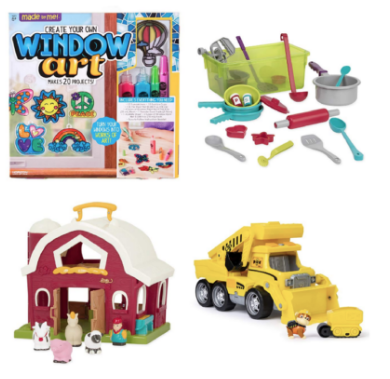 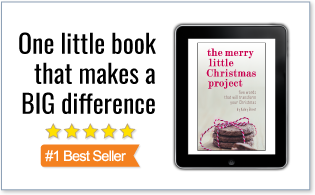 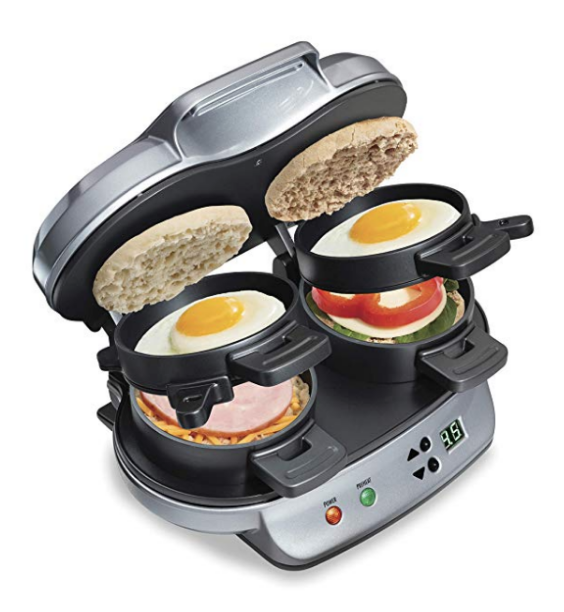 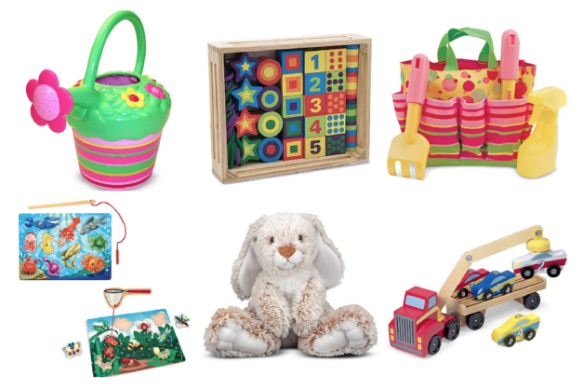 Today only (4/9), Amazon is offering up t0 50% off select Melissa & Doug Toys! 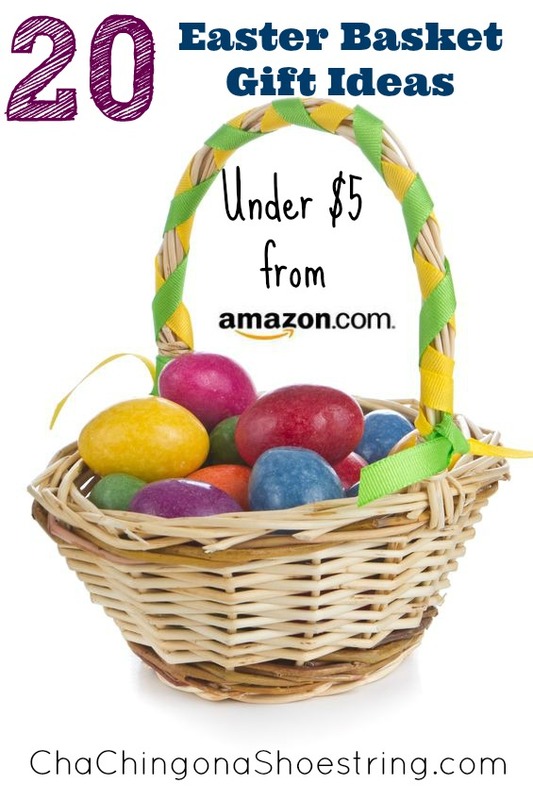 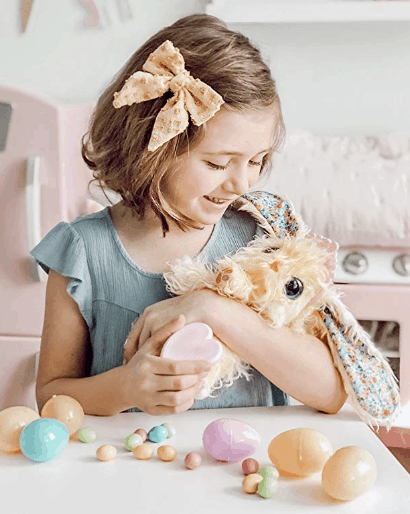 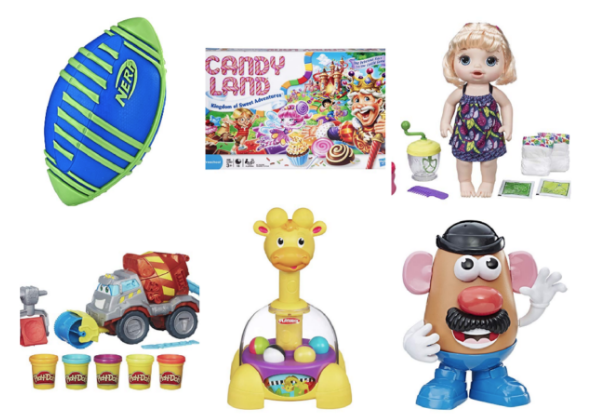 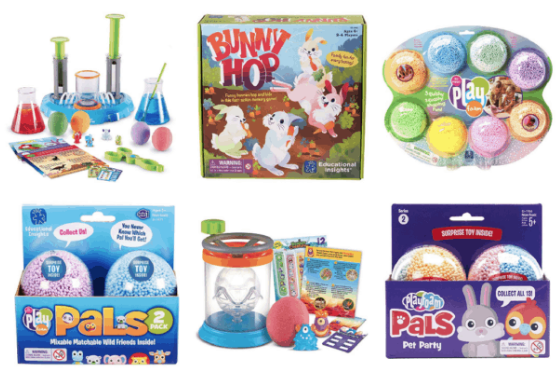 Amazon is offering up to 57% off Easter Basket Stuffers for Early Learners today only (4/4)!